Gods of Egypt, the latest movie by director Alex Proyas, was released last February and was almost universally panned by film critics and moviegoers, who did not flock to theatres to see Proyas’ mythological epic set in ancient Egypt. The movie’s Rotten Tomatoes score currently stands at 12%, and director Alex Proyas was so upset by the critical reception and the film’s poor box office performance (it made just $38 million US dollars worldwide in its opening weekend, with a budget of $140 million) that he lashed out against movie reviewers on his Facebook page, accusing the critics of having “axes to grind”. But is Gods of Egypt actually a bad movie, or at least as bad as the average reviewer made it out to be? Because it must be understood that most of the hostility against Alex Proyas film has to do with its controversial casting choices, and the lack of diversity in the cast, taking into account the movie’s African setting. The film does have some positive qualities though, and is actually not much worse than other movies based on ancient mythology like 2010’s Clash of the Titans for instance. And Alex Proyas’ movie does have some stunning special effects, eye-popping imagery and action set pieces, like the initial fight between Set and Horus during the crowning ceremony, and the sweeping vistas of the Nile and ancient Egyptian cities. Also, a desert chase involving two giant snakes is a pretty exciting action set piece in Proyas movie. 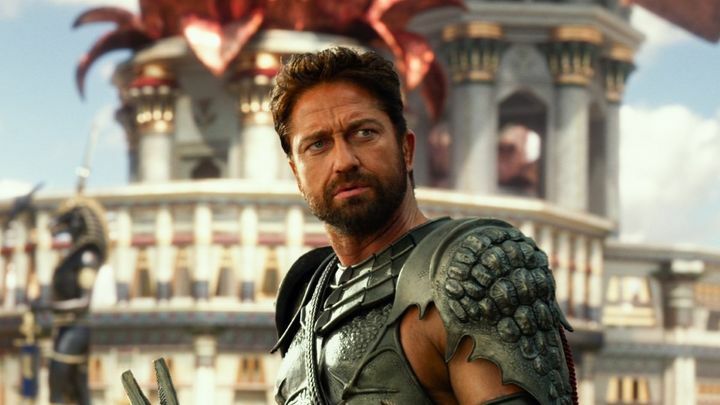 In the end though, the truth of the matter is that Gods of Egypt is not a lesser film than the average fantasy blockbusters Hollywood has been churning out for the last decade, and that the casting controversy preceding the movie’s release clearly put moviegoers and reviewers against Alex Proyas film, which is actually an entertaining and good-looking movie that deserved better. Next: What kind of game would GTA: Tokyo have been?